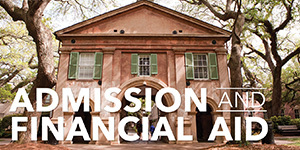 The Department of Computer Science at the College of Charleston finds itself in an enviable position. We are a highly technical engineering program (programming and software), within a 21st century liberal arts and science campus. Silo-based education ended with the 20th century. The Department of Computer Science integrates computing within contexts. 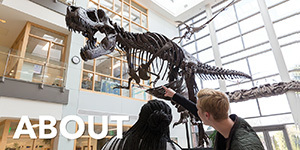 Built on top of the ABET-accredited BS Computer Science major, our students also have access to the following programs: Data Science (predictive analytics), Computer Information Systems (business processes and services), and our newest innovation, Computing in the Arts, a program that merges the fine arts with computation. We now leverage creativity for potential innovation within computer science proper. 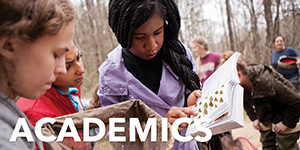 Our mission focuses on undergraduate education, enhanced by a Master of Science in Computer and Information Sciences for students and the greater technical community in South Carolina. 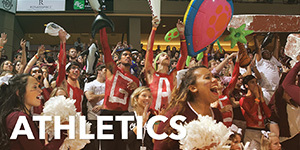 Our faculty and staff members know undergraduates by name. Access to research funding is among the highest among all departments at the College of Charleston by proportion and by actual dollars. The enrollment and graduation data for all of our programs can be seen HERE. 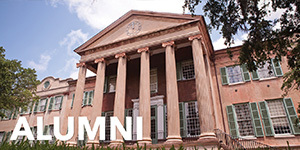 The primary mission of the Department of Computer Science is teaching undergraduate and graduate students of the College of Charleston. The department aims to provide students with the necessary conceptual tools for life-long learning through exposure to a well-designed, up-to-date curriculum. Emphasis is placed on merging a strong theoretical foundation in the various sub-fields of computer science with a familiarity in current methodologies and tools. The department actively supports faculty development in teaching and scholarship. 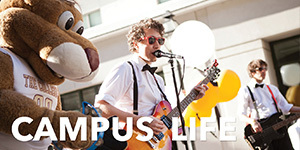 This support allows computer science faculty to keep current while contributing to the discipline. It also provides for the incorporation of state-of-the-art advances in the classroom and curriculum.